GK Events is a planning and design company, dedicated to fulfil every clients’ wishes, expectations and beyond… Their expertise lies in consistently planning and executing not just events, but creating iconic experiences for their clients and their guests. They provide a wide range of event management services, event organization services and destination wedding planning. 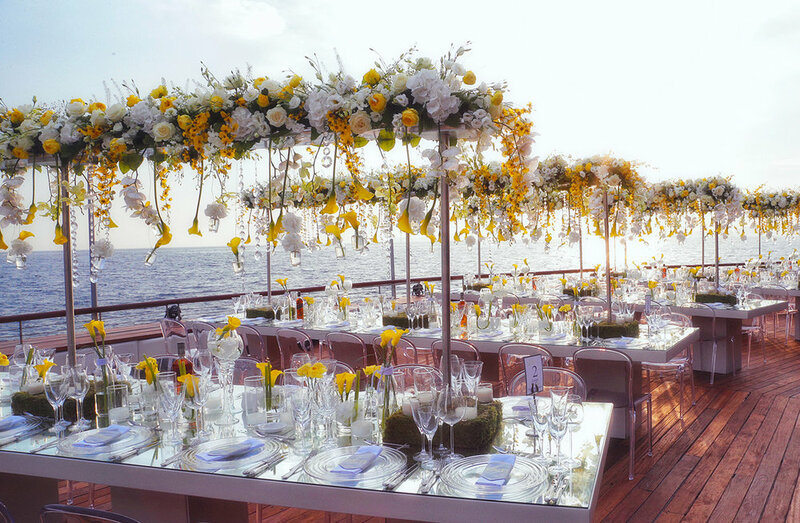 Their specialties include tailor made weddings, destination weddings, milestone events such as birthdays and anniversaries, corporate events for openings or product launches, incentive dinners, galas as well as themed parties with unique entertainment party ideas. GK's team is a group of well trained professionals with a 20 year experience on the field of event planning, event organization and design. 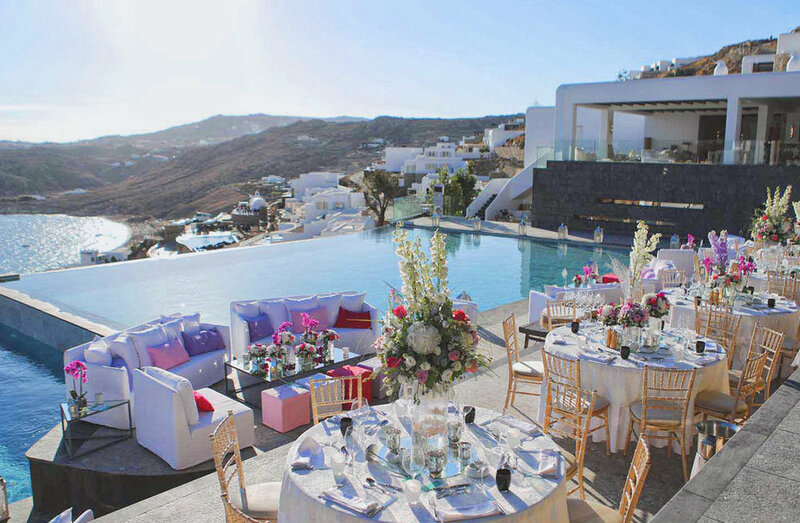 They cover a large variety of events, both social and corporate, within Greece and worldwide. Futhermore, they collaborate with some of the best vendors in Greece and also with European agencies which act as our representatives outside Greece. Graphic designers, art directors, florists, furniture rental agents, sound technicians, lighting designers, live bands, performers, bar management specialists, hair and make-up artists, baby sitters, limousine and any other kind of transportation services and many others, who assist them in transforming the venues into magical sceneries by minimising customers stress and maximising their enjoyment. A five-sense approach from conception through completion is applied, to ensure that everything their clients touch, taste, smell, see and hear, contributes to an experience that is tastefully executed with the right amount of playfulness, sophistication and quality!